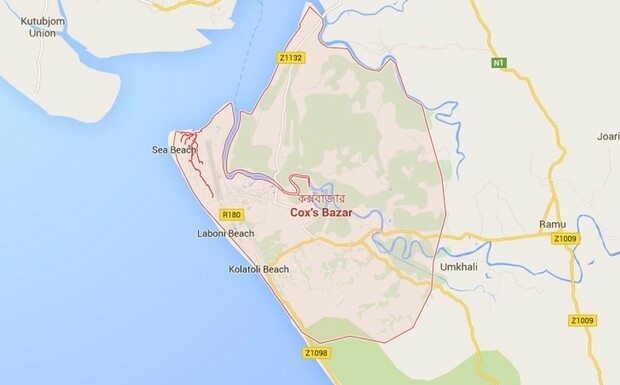 Police recovered the bullet-hit bodies of two suspected drug traders from Hneela in Teknaf of Cox’s Bazar on Saturday morning, UNB reports. Pradip Kumar Das, officer-in-charge of Teknaf Police Station, said that locals spotted the bodies in the area and informed police. They also recovered 50,000 pieces Yaba tablets near the body, he said.